Are You Ready to be Worlds Ahead? Get your education from a world-class research institution. 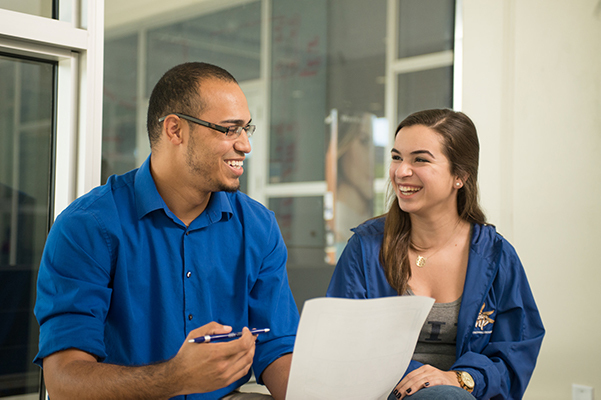 FIU has earned the highest ranking for doctoral research activity from the Carnegie Foundation. 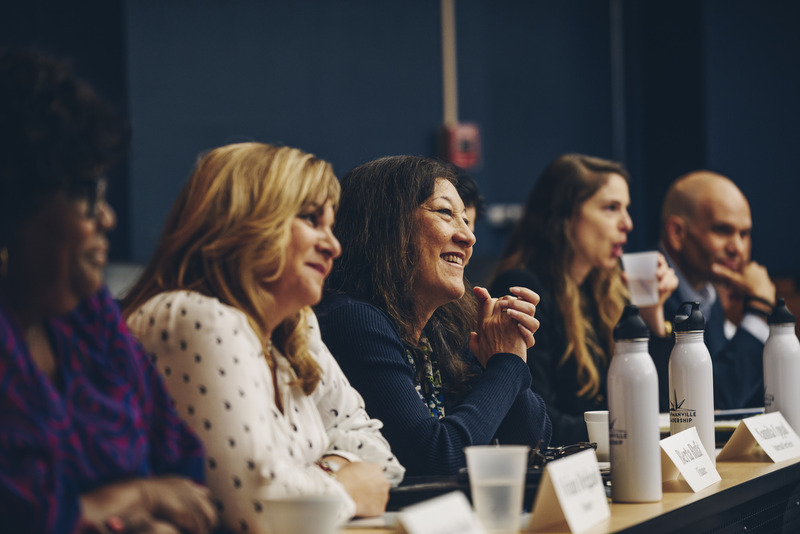 Our business, nursing, and international relations programs rank among the top programs in the country and the only public law and medicine colleges in South Florida are right here at FIU. There’s so much opportunity in this dynamic, multicultural Magic City. 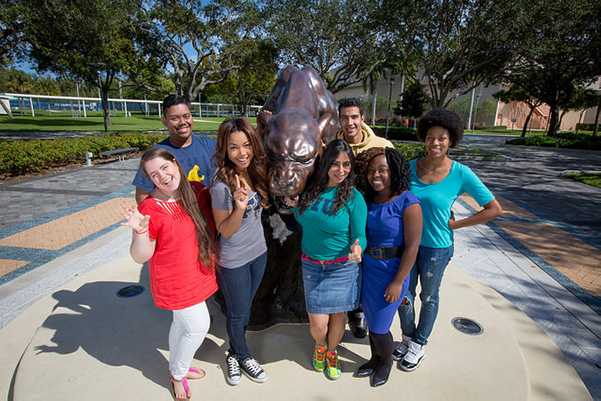 Deadlines, forms, and step-by-step instructions to begin your journey to FIU.